The presentation of XBRL data in tabular form and templates helps people understand the reporting requirements, and therefore the data, in a closed reporting environment. XBRL’s Table Linkbase Specification makes it possible for taxonomy authors to define the presentation of data in a format that is familiar to business users. The “Table Linkbase” is a terrible name for an extremely useful feature of the XBRL specification. It allows different software to present templates, tables, forms and multi-dimensional data requirements in a consistent, standardised manner. Individual reporting requirements are linked to clear data definitions, where necessary in a multi-lingual way. This means that as new reporting requirements are created, or existing ones are modified, generic XBRL software can present up-to-date forms and templates without time consuming custom development and interpretation. 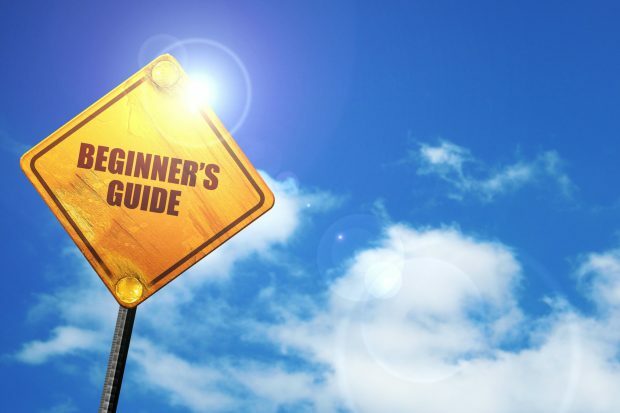 The Best Practices Board’s Implementation Guidance Task Force has published a user guide to explain the key features available in the specification to create rendering instructions for XBRL data. The specifications assists with data definition, creation and consumption. Find out more here.